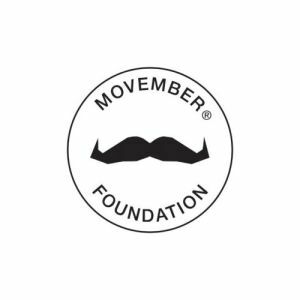 Since 2003, the Movember Foundation has empowered millions of men and women to join the global men’s health movement. Through the moustaches grown and the conversations generated, they’ve raised over $710 million and helped fund over 1,200 breakthrough men’s health programs in 21 countries. Through 10 campaigns, the Movember Foundation has donated more than $50 million to PCF to support innovative prostate cancer research, funding 43 research awards in the U.S., Canada and Great Britain. This investment has enabled the discovery of novel tools to better diagnose prostate cancer earlier and generate precision treatment strategies for new, targeted medicines for advanced cases of the disease.